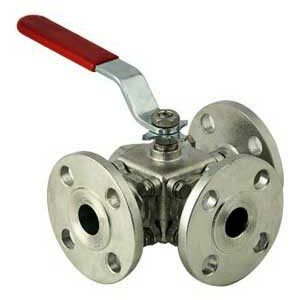 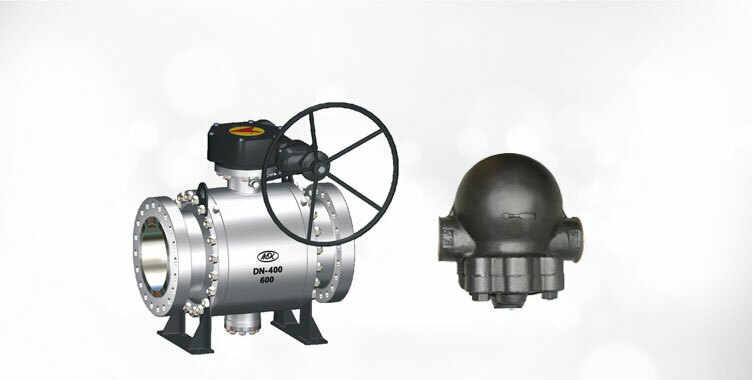 Our company stands tall as a reliable Manufacturer, Exporter and Supplier of MNC 3 & 4 Way Ball Valve. 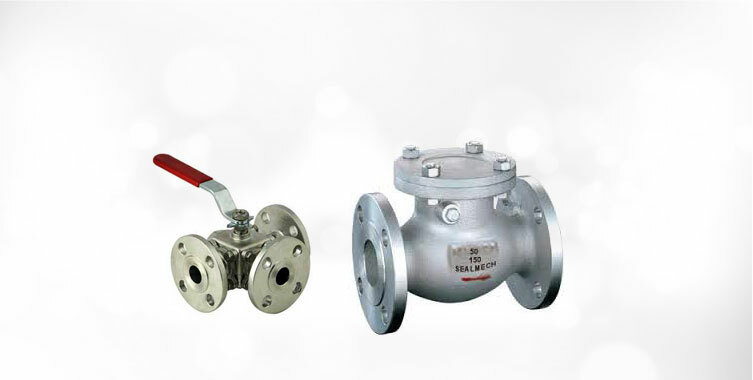 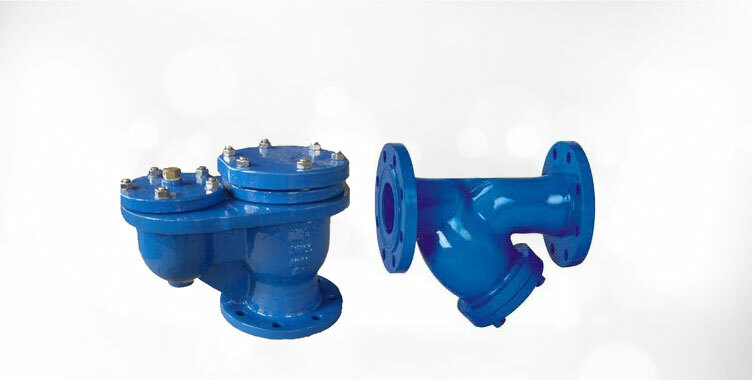 This Ball Valve is available in sizes that range from 15 MM to 300 MM. 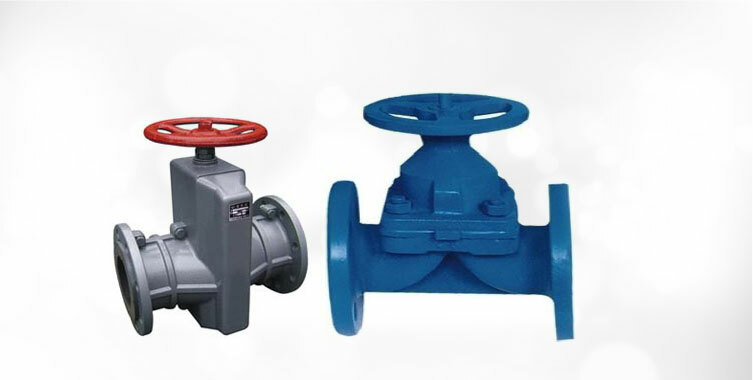 Sturdy constructions, long service life, fine finishing are some of the main factors of our 3 & 4 Way Ball Valve. 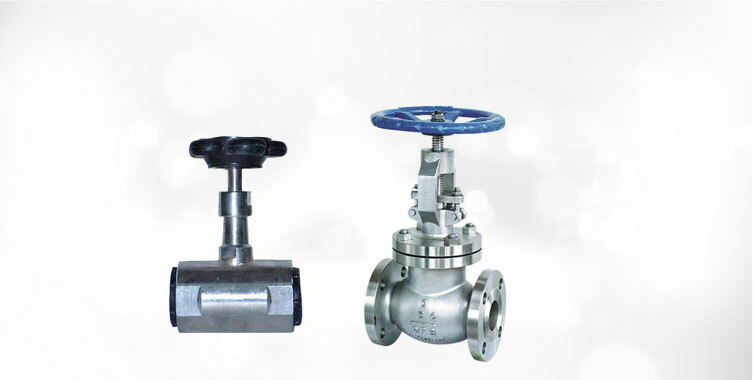 This Ball Valve is precisely designed by our skilled professionals using high quality metal components and advanced technology.